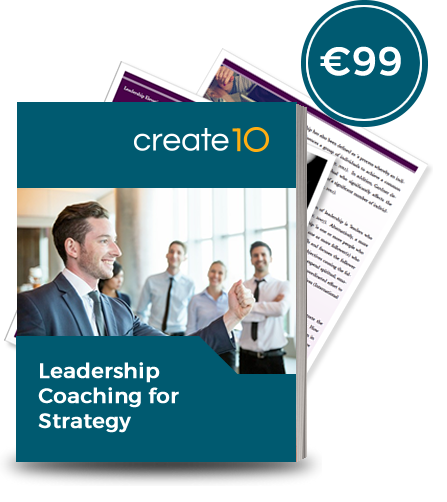 This short program is the ideal way for you to develop your knowledge and skills in adopting a coaching ap-proach to your leadership style. 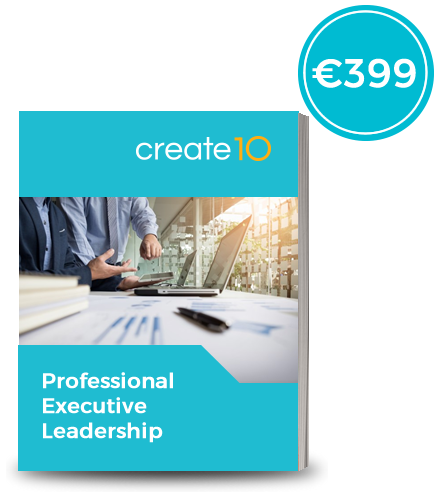 In doing so, it will enhance your own ability and the capability of those around you when it comes to creating and implementing organisational strategy. 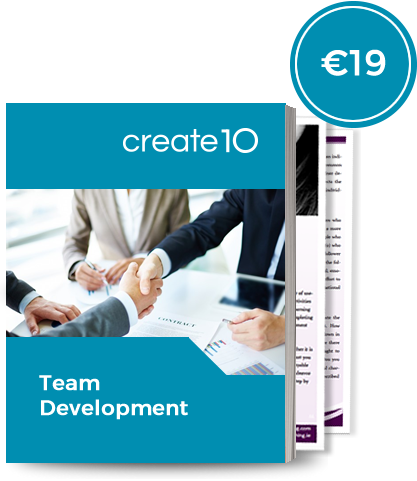 Create10 has a range of exceptional leadership, innovation and team training development programs for you. 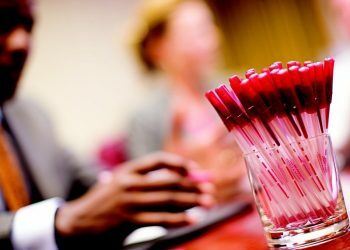 Our materials are based upon more than ten years of study in the fields of management, leadership, coaching and innovation as well as a determined commitment to consistently update our approaches as worldwide trends evolve. If you are not changing you are going backwards and if there is no innovation you will become obsolete. All of our approaches are applied in nature so that participants can take their learning and use it in their workplace to enhance their individual and collective performance. Our aim is to ensure that each and every participant leaves our programs motivated and enthused by the learning that they have received so contact us today so that we can discuss your requirements.